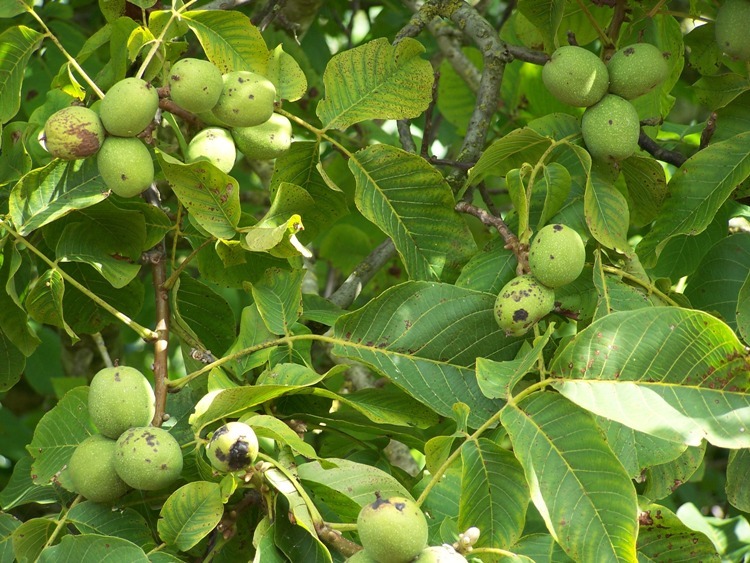 Each year, we have plenty of walnuts from the walnut tree in our garden. 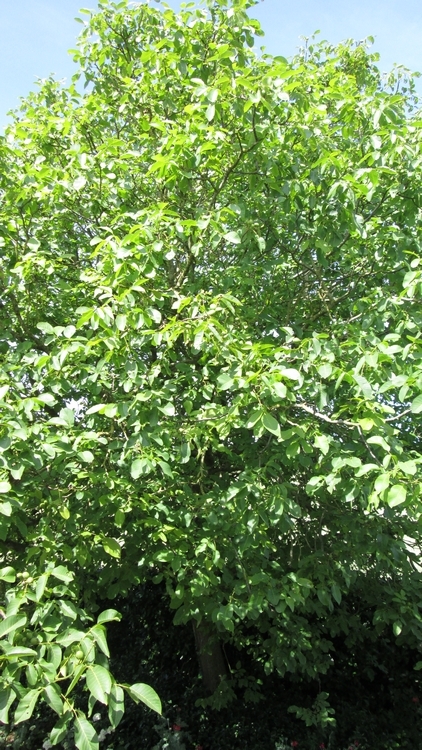 Although it is still a rather young tree (about 25 to 30 years old), it produces buckets and buckets full of walnuts. We don’t know what variety of walnut it is, as the tree was already in the garden when we moved here. 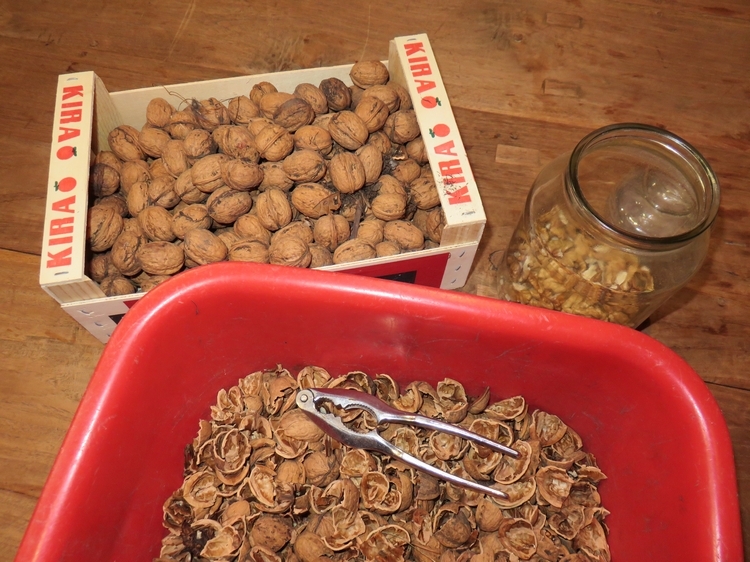 Upon collecting the walnuts from the garden in the Fall (end of September and October), I usually place the nuts inside (heated room) for a week or two, so they can dry properly and turn them every day. Afterwards, I move them to the cellar, where it’s cool and dry. 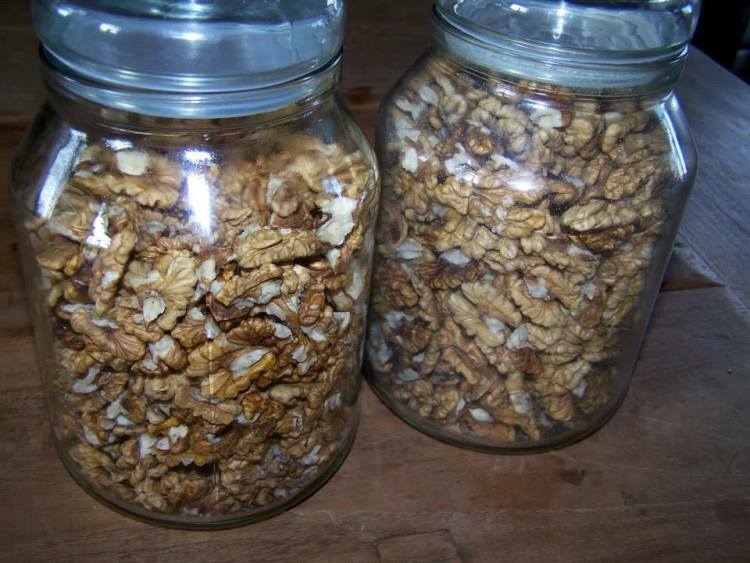 Every once in a while, I shell some walnuts and store the shelled nuts in a jar, ready for use in baking or other recipes. They need to be properly dried to store them like this, you can’t do this when you’ve freshly harvested them from the outside. I like to have some walnuts shelled and readily available, so I can just eat a handfull of them whenever I feel like it! 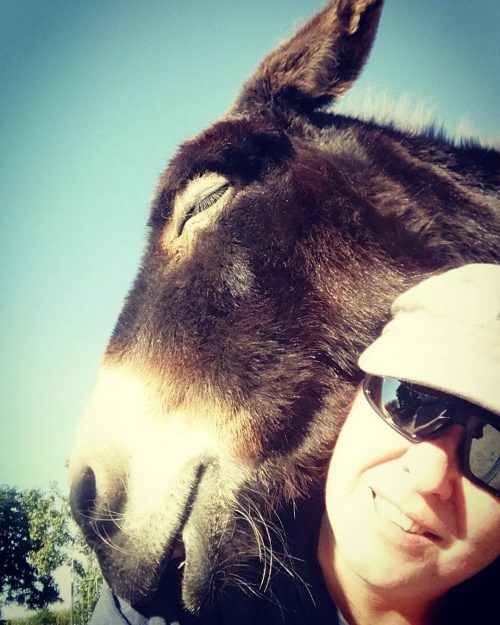 See recipes with walnuts from our garden: overview here. Tell us about it! 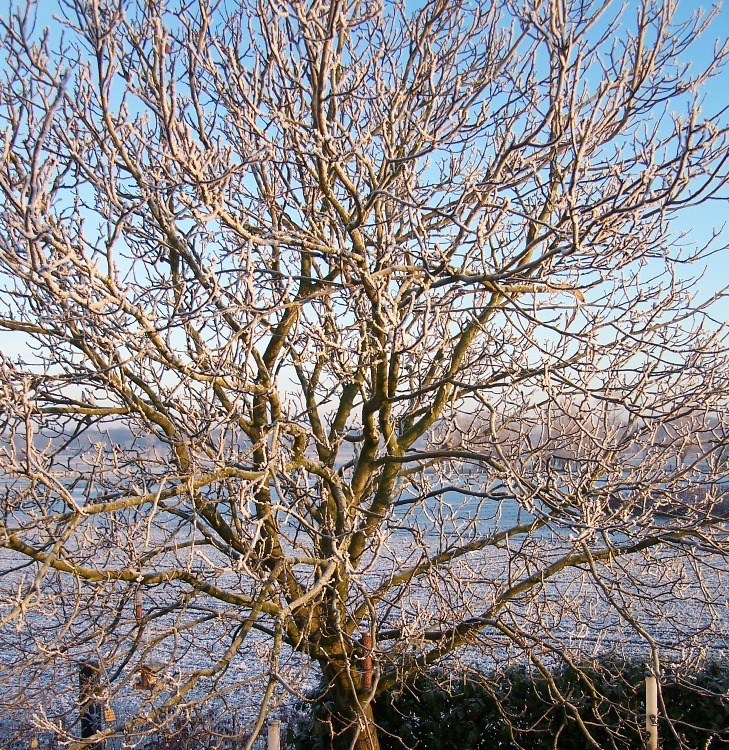 We love walnuts; very envious of your tree! Heeft iemand okkernoten Om Te Verkopen ?? 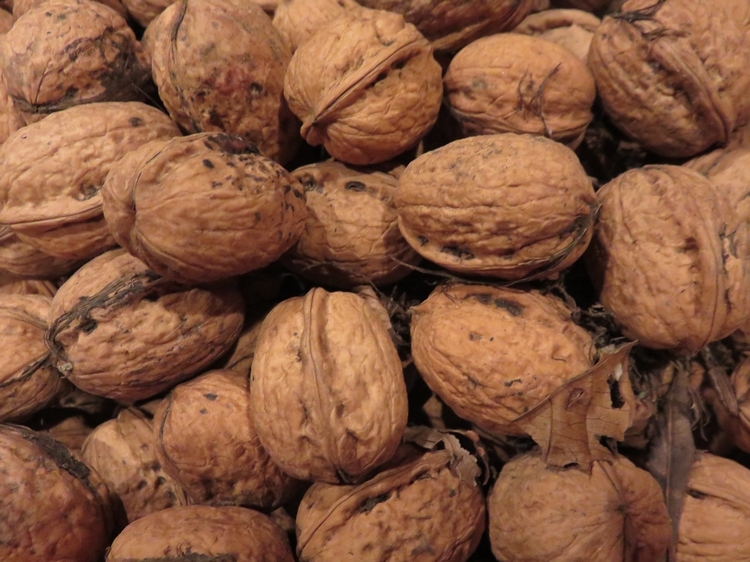 I heard that last year was one of the best harvests for walnuts in Belgium in the past 20 years. Some people reported that they had twice as many nuts as on average. This is so cool! I would love to move somewhere someday that has a full grown fruit or nut tree of some kind. My Mom made pickles walnuts – putting the spring walnuts when they’re still soft and green in pickling brine. I just tried them and it was weirdly delicious, really intense flavor. You have a beautiful tree. I will be trying pickled walnuts next season Lysette! That’s fantastic- having property with walnuts already growing! My friend who bought a house last year discovered she had a chestnut tree and it was a wonderful surprise. Also probably a good thing you have walnut to go with the pumpkin (assuming pumpkin bread with walnuts is a thing in Belgium?? ).